This is your moment and you have important decisions to make when choosing vendors for your wedding! Not only can you trust Event Magic to facilitate your wedding ceremony and reception needs, we can provide you with professional staff members for your event activities. 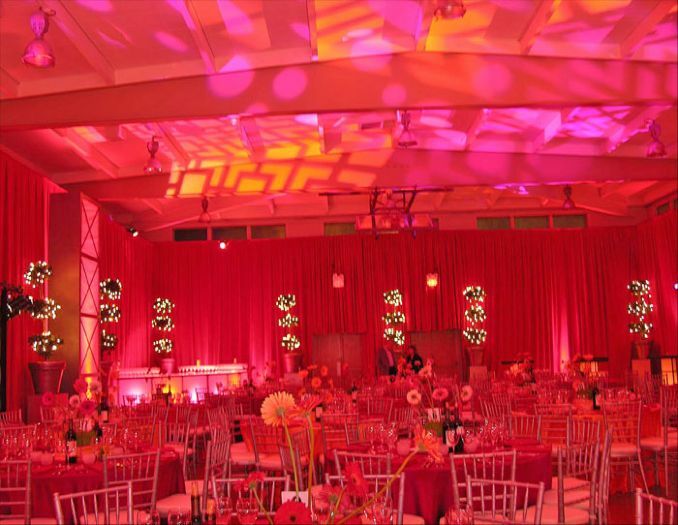 We can handle any or all details of executing the perfect wedding, including providing a dedicated coordinator, to overseeing catering and entertainment audio & visual set ups, tenting, lighting as well as ancillary activities such as arcade games, and festive theme party props. Years of experience, and depth of inventory & expertise, allow us to offer some of the best rates and services in the region. We anticipate needs, and offer exceptional planning, and creative design concepts so that no detail or need goes unnoticed. With Event Magic involved, you are only limited by your imagination, as we can develop a fully functional event plan that will WOW! your guests, and can still easily fit your budget. Indoor or outdoor, we can supply tents, chairs, tables, table linens, sound, lighting, a DJ and emcee, fun game activities for adults and children. 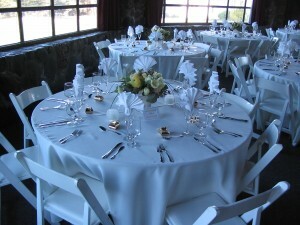 Call us at (510) 434-0406 or contact us online to let us know your needs and how we can facilitate your special event. 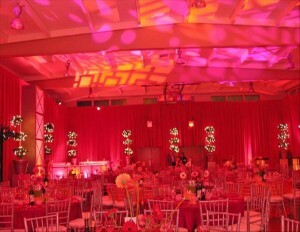 We’ve been involved in many wedding ceremonies over the years, and each one is a truly unique and special occasion that we feel honored to participate in. 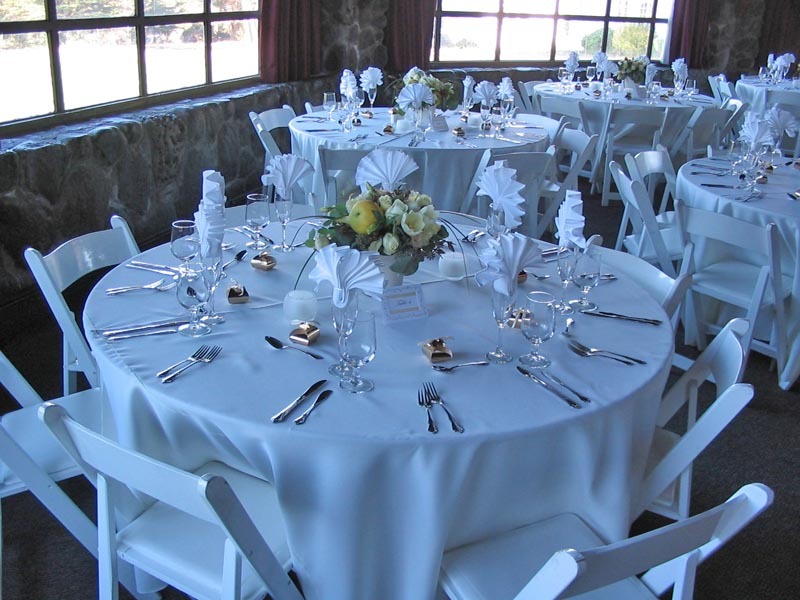 Our goal is to exceed your expectations with our superior services, and offer dedication to making your event run smoothly.